The 3rd Annual Global Rock Summit is gearing up for its 2016 Los Angeles event and has already confirmed participation from some of the rock industry’s most inspiring entrepreneurs, executives and companies. 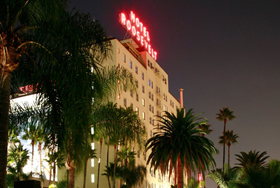 The event which is set for its 3rd edition will once again take place at the iconic Hollywood Roosevelt Hotel from April 15-16, 2016. The Global Rock Summit will once again feature a cross section of expert panelists spanning a rich sector of the global rock industry. The event will discuss the future of the genre and look at solutions to further bolster and expand business opportunities with some of the most respected minds from the rock music industry’s leading labels, publishers, live events, booking agencies, radio platforms, media platforms (print/digital/online) and merchandising companies as well as others with a touch point to “all things rock.” The event will also host a number of keynotes with some of the industry's most renowned and innovative figures while the evenings will feature artist showcases from some of the best new rock acts emerging from around the world. 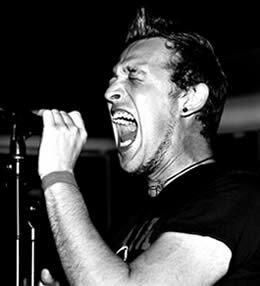 The event has helped those vested in all genres of rock to build global relationships, creative and business opportunities, not to mention numerous acts getting signed and booked for major rock festivals and events worldwide.